The above photograph was taken in Hadley Wood, Hertfordshire in the grounds of West Lodge Park Hotel on a beautiful Autumn day. We have worked in may venues over the years in Hertfordshire, Berkshire, Warwickshire, Essex and Hampshire. We love new venues, so no need to worry if we haven't visited your venue....we always do that anyway before the wedding whether it has been a previous wedding venue for us or not! Adaptable: Photography about you and the way you are. 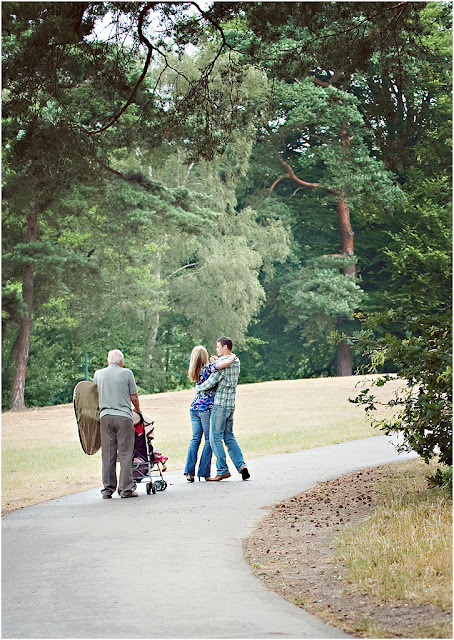 We listen to you and get to know you at an initial consultation and then a pre wedding shoot. We will adapt our style to suit your requirements whether it be contemporary photography, reportage photography, storybook photography or journalistic photography. Not everyone wants the same and, therefore, it is important that we meet for an initial consultation to guarantee we get it right for you on your wedding day. Unobtrusive: Jan and Malcolm work in a relaxed and friendly way, without intrusion allowing you and your guests to relax and enjoy the day. Two photographers ensure those special candid moments are captured; the smiles, the emotions and the laughs. 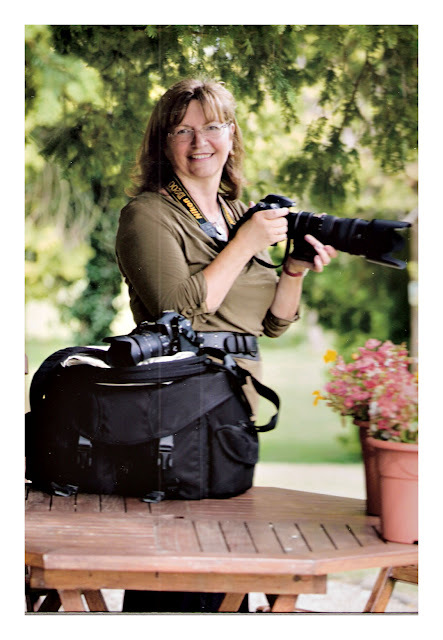 Professional: Jan is a qualified member of the British Institute of Professional Photographers, the most recognised and respected professional photographic association in the UK and is also qualified with the Society of Wedding and Portrait Photographers and the Royal Photographic Society. 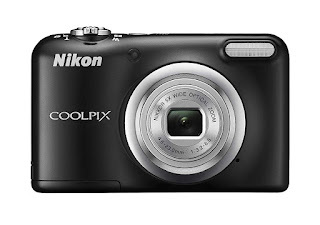 Malcolm has a wealth of photographic knowledge (winning his first photography award when he was eight!) 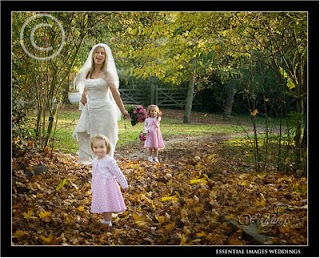 and works with Jan as a very valuable member of the New Forest Wedding Photography team. 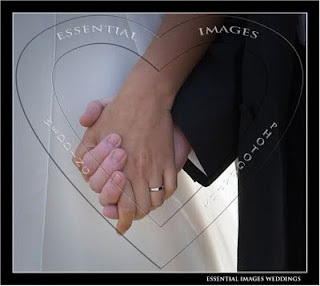 New Forest Wedding Photography............................................................Photography with a heart.